For those of you planning a holiday in our beautiful Majorca property of La Reserva de Biniorella, wine-tasting may not be the first thing that comes to mind. 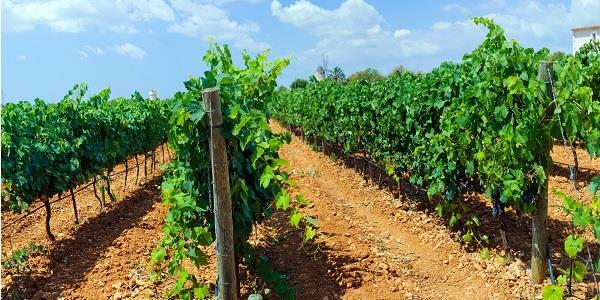 However, did you know Majorca actually has a long history of winemaking, with some records dating back to 121 BC? Unfortunately, in 1891, a Phylloxera infestation swept across the island’s vineyards, destroying many of them. 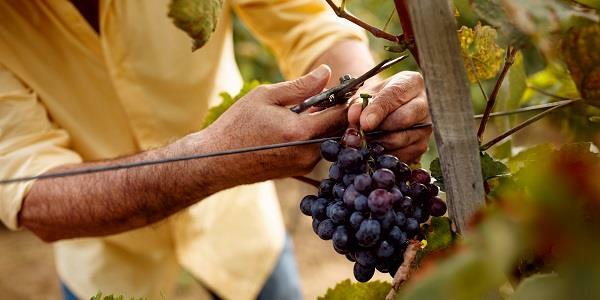 It wasn't until the 1970's that an increase in tourism and determined winemakers caused wine production to make a comeback and, over the last decade, winemaking has exploded on the island. 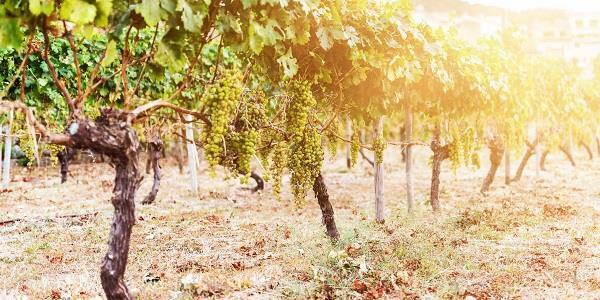 While it’s still on a rather small-scale, Majorcan wines have been gaining more and more praise over recent years, with wine-tasting and tours becoming popular. 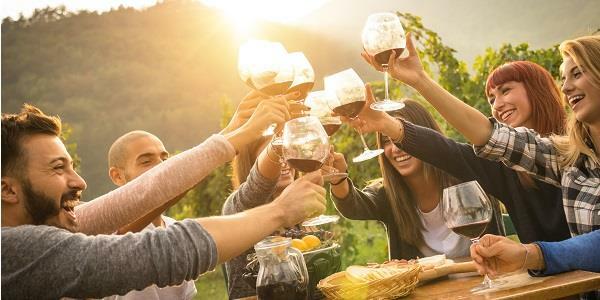 Wine-tasting is a fantastic way to not only enjoy some local culture and produce, but also explore the island and enjoy some of the stunning landscapes. Thanks to the wide range of climates and environments found on the island, including mountainous regions and flat coastal areas, winemakers have found it possible to produce a huge range of wines, from rich reds to refreshing whites. No oenophile should visit Majorca without paying a visit to Bodegas Macià Batle. One of the island’s biggest names in wine, this winery was built in 1996 and delivers a delicious combination of modern and traditional wine-making. The Macià Batle family can trace their wine-making heritage all the way back to 1856, when their ancestors started producing wine. Ever since then they have cultivated vineyards that produce exceptionally high-quality wine. Focusing on traditional grapes of Majorca, specially the region of Binissalem, today Macià Batle incorporates the latest technology to enhance the richness and diversity of the wine’s aroma and flavours. It’s no surprise that they’ve won numerous awards! You can visit the winery throughout the year. See the processes right from the grape on the vine, all the way to fermentation and bottling. You’ll get to see the aging area, with its rows of oak barrels, and finish the day with a tasting session! Tours take place in a range of languages, including English, and run throughout the year, although advance booking is required. Founded in 1931, Bodagas José L. Ferrer has a reputation for introducing new techniques in the cultivation of its vines. The winery is located on the outskirts of the town of Binissalem and over time has grown to be one of the largest producers of wine on the island – they now own 120 hectares of vineyard, where they mostly grow the native grapes of the region (Mantonegro and Callet, and Moll or Prensal Blanc). Today, the brand is known for its quality and prestige. Visitors can enjoy one of several experiences, from a guided winery tour followed by a tasting, to a ‘glass in hand’ tour where you discover the differences that the various barrels and grapes have on the final product. Or if you’re feeling a bit peckish, why not try one of the gastronomic experiences? During these tours, wine is paired with local foods from across Majorca and the other Balearic Islands. More information on how to book your visit can be found here. Bodegas Son Puig is a boutique, family-run winery producing top-quality wines. Having worked for years developing new forms of vine to grow across Mallorca, upon his retirement Raimundo Alabern decided to plant his own vineyards. Vines have been grown in the area outside the village of Puigpunyent for centuries, making it a time-tested spot for their endeavour. Today the winery is housed in a truly beautiful building that feels like stepping back in time. The old manor house and cellars have been carefully updated to meet the needs of a modern wine cellar, while the small vineyards produce all the grapes used throughout the process. The family aim to produce wines that are honest and respectful of the land and all pitch in to create their fantastic product. All the wines produced here are aged in barrels of French or American oak. The winery can be visited by appointment. During the tour you will be shown around by the family themselves, leaning all about the winery and how they go about turning their home-grown grapes into their delicious wines. You can also buy wine directly from the cellar. Last but not least, Bodegas Angel is located in the heart of Mallorca’s wine region, in the town of Santa Maria del Cami. The bodega has been built in the traditional style of the area’s stone cladded buildings, with large windows that showcase the beautiful views of the vineyard, set amongst Mallorca’s beautiful mountain range. Bodegas Angel was founded by Andres Gelabert in 2006, having found his passion for wine while living in California. On returning to his native Mallorca, he dedicated himself to finding the ideal wine region and eventually went on to found Bodegas Angel. His vision was to make excellent wines using a combination of the fantastic grape-growing conditions, unique indigenous grape varieties and modern innovations in wine making. The wines of Bodegas Angel are therefore synonymous with the island of Mallorca, with their own unqiue character being put down to the special location of the vineyard. Bodegas Angel offer guided tours of their vineyards and bodega, during which you will lean how the wine is made and enjoy a wine tasting session complete with food. Each tour lasts approximately 1 hour and can be in Spanish, English or German. Advance booking is required. So next time you’re staying at La Reserva de Biniorella, make sure to book yourself in for a tour. Even better, if you’re a wine-lover who has yet to experience the delights of this charming island, secure your stay now! With so many beautiful vineyards and wineries just a short drive away, there’s no excuse not to get out and discover everything on offer. Balanced on a beautifully wooded hilltop overlooking the small bay of Camp de Mar, La Reserva de Biniorella offers guests a leisure centre, three pools and fantastic accommodation, all paired with the most beautiful Mediterranean views. And don’t forget - the clubhouse also has a nice bar and restaurant where you can also taste some local wines for yourself! Find out how you can join us at La Reserva de Biniorella here.